VIEW OF CITY, MOUNTAIN. Updated from time to time. West Coast style home over 2740sq. 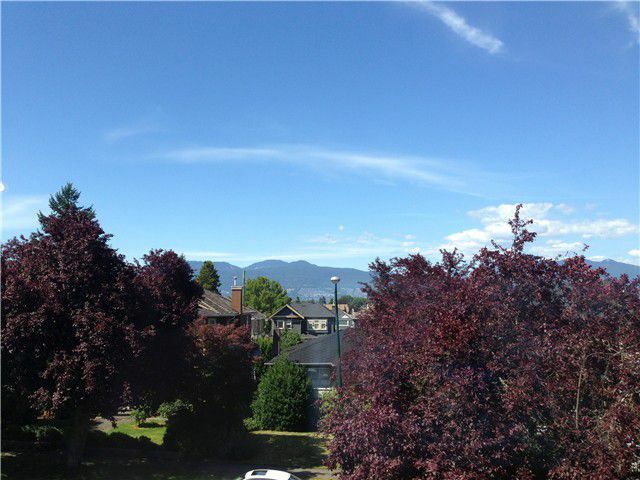 ft. with 42 x 122 lot size on high side of street located in most popular ARBUTUS LOCATION. 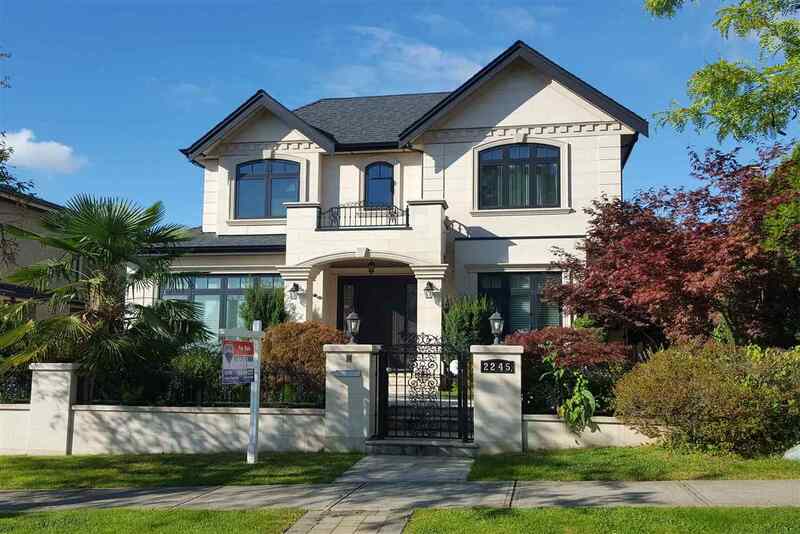 Steps away from TRAFALGER & CARNARVON Elementary, close to PRINCE OF WALES HIGH SCHOOL, ST. GEORGE'S & YORK HOUSE PRIVATE SCHOOL, UBC SHOPPING. Features hardwood floor thru out the main, entertaining sized family & living room with vaulted ceiling sky lites, sold oak kitchen cabinetry with corian counter top, total 6 bedrooms, 3 baths, A/C. 3 bed suite in the basements as mortgage helper. Single garage was converted into private detached office. Beautiful landscaped back yard with SOUTH EXPOSURE, MUST SEE!